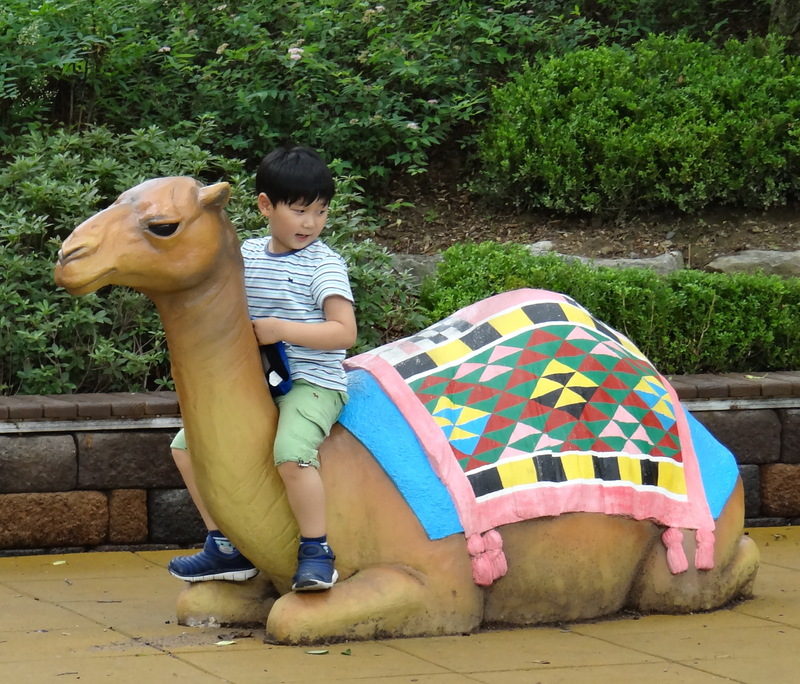 Visited the Shanghai Wild Animal Part on the third coldest day ever recorded this winter. All the poor animals were freezing (so was I! ), so they stayed huddled up to keep warm. These adorable raccoons appreciated the power of snuggles on a day like that! 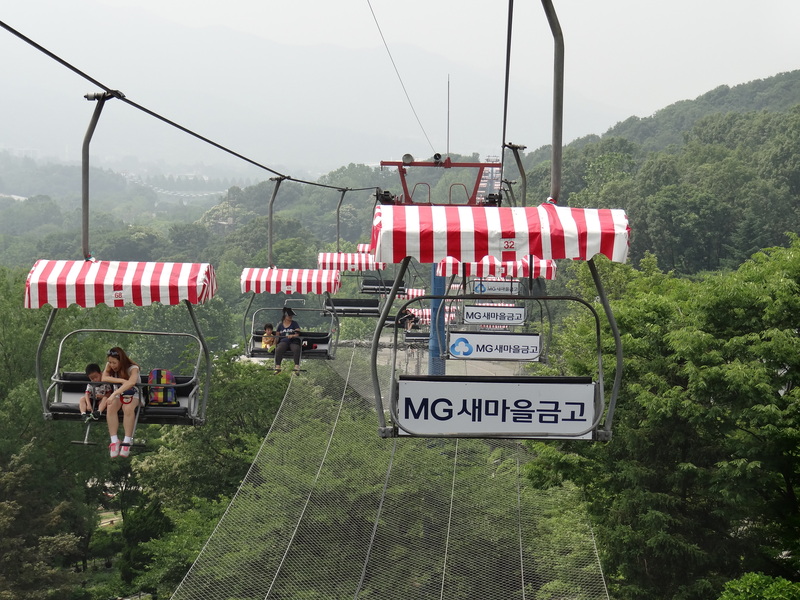 If you walked up the mountain as part of viewing the zoo, you had the option to ride the ski lift back down. It is actually a fairly long ride (15 minutes?) and you go up and over all the little peaks. Right overtop of the lions and bears!